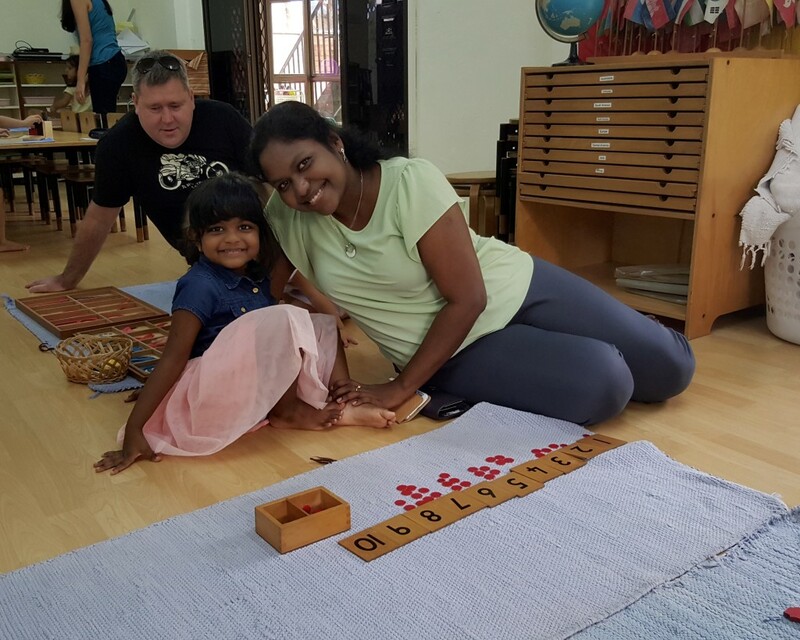 Little Hands Montessori Kindergarten run a full Montessori Programme to unlock the genius in every child, so he is able to discover his potential and limitless capabilities. Through exploration and discovery, the child can experience and marvel at the world with all his senses. The programme is both individualized and social. We recognize unique and personal talents, at the same time value the social grouping and interaction of our children. Our school promotes holistic learning. 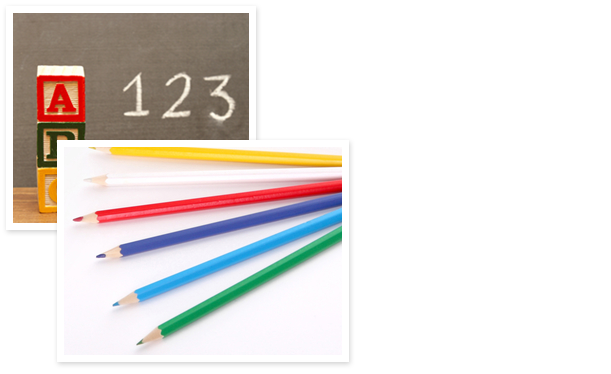 Emphasis is placed not just in the child’s intellectual but also the physical, emotional and social development. Follow us here to see our latest exciting adventures…. 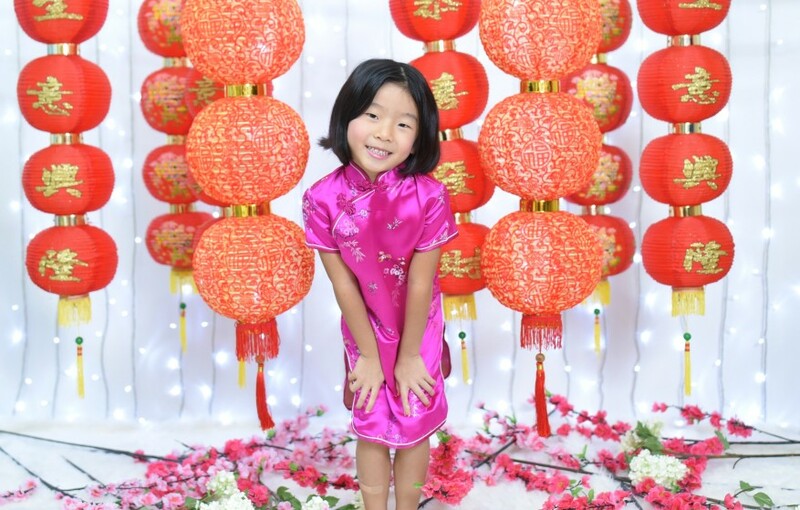 Chinese New Year is coming and we have lots of fun plans…. Coming very soon!!! 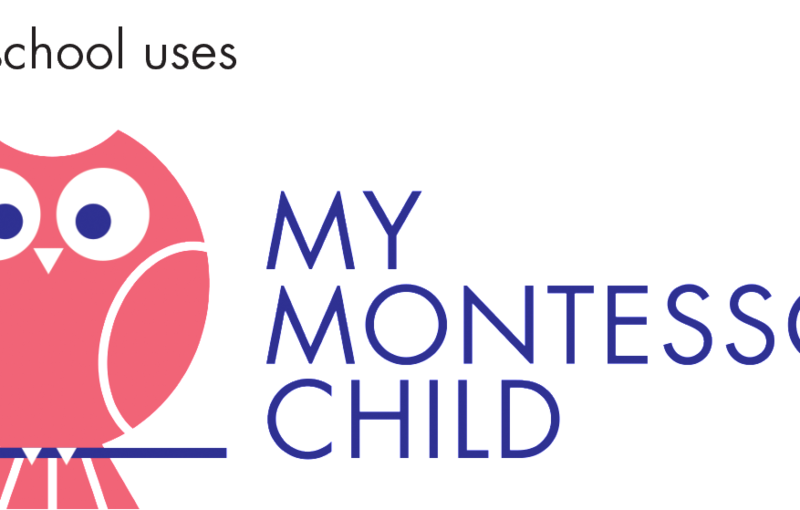 We will be introducing My Montessori Child – pioneering new software that will help Little Hands Montessori teachers plan, manage and share children’s Montessori progress online with parents.